© 2018 Response Now. All Rights Reserved. 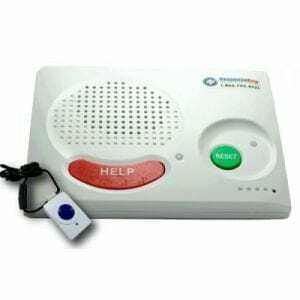 Traditional console-and-pendant medical alert system for in and around the home.